1st Female and COURSE RECORD!!!! These are suggestions for 'localish' races. 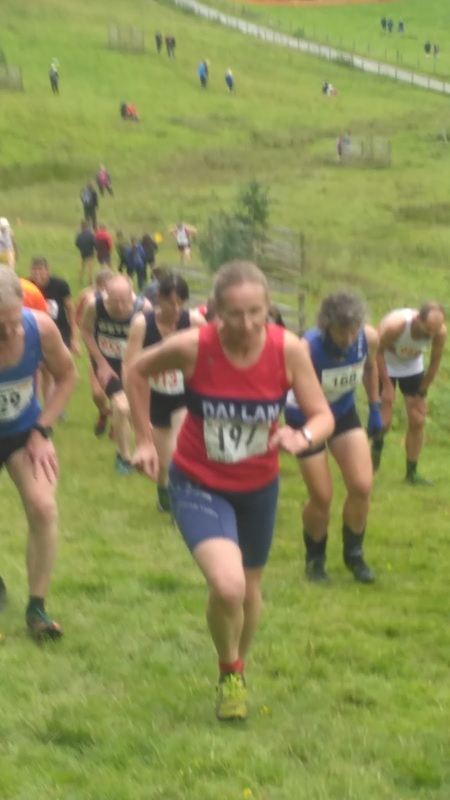 It would be nice to see a few Dallam vests at these races. 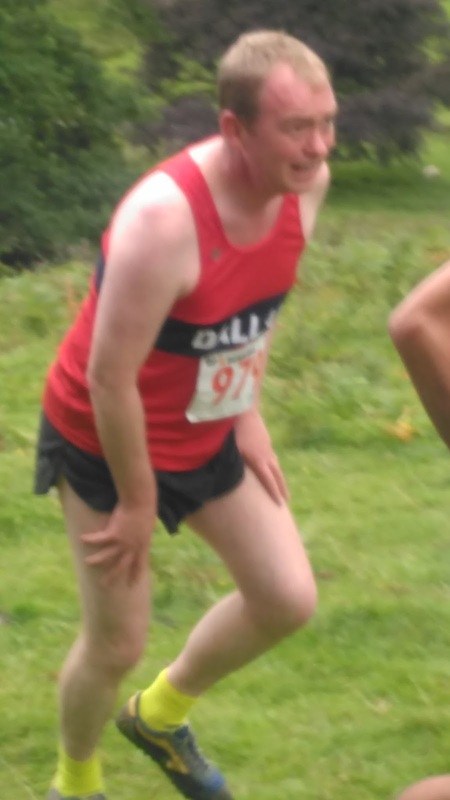 Wed 9th Aug 19.15 Steel Fell, fell race 3.1 miles 1312' climb. www.borrowdalefellrunners.co.uk from Steel Fell Farm, Thirlmere. Classic up and down! Sun 13th Aug 2017 – Lowther Lakeland Trail www.lowtherrun.co.uk 11.15am start. 13 miles 1411' climb. Part of the Lowther show. Good race for those new to fell running.